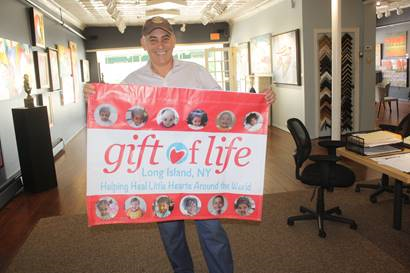 James LaMantia, Chairman for Gift of Life Long Island climbed Mount Marcy, the highest peak in New York State on August 14, 2018to save the lives of terminally ill children with the help of Gift of Life. 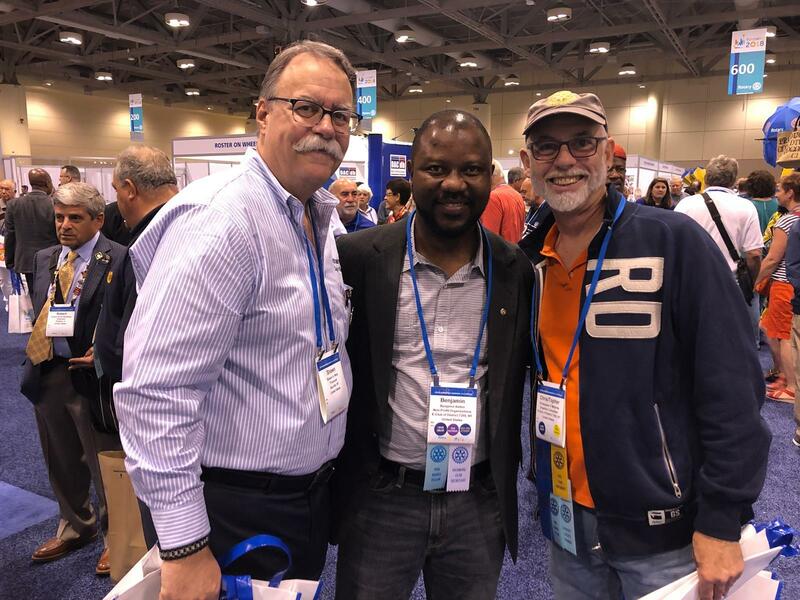 Eclub representatives Secretary Benjamin Kettor & President Chris McBride collaboration with Rotarians from around the world. An experience that will be remembered forever. 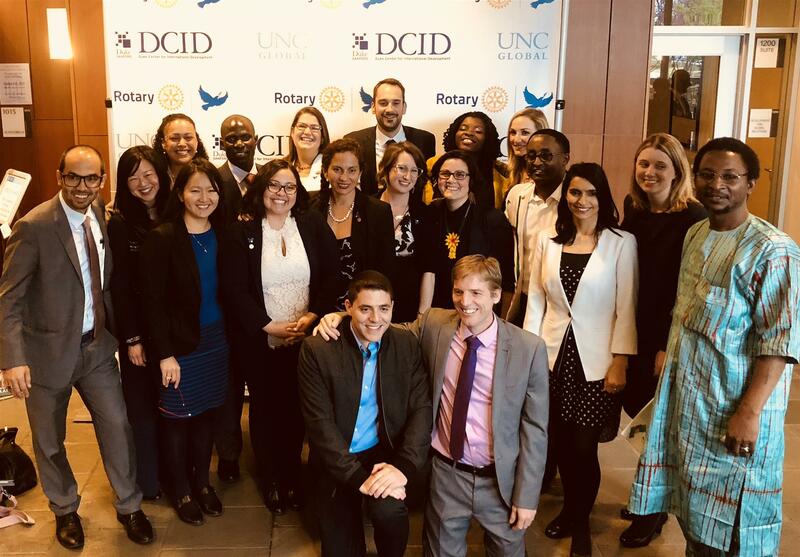 Rotary Peace Center at Duke-University of North Carolina Annual Peace Conference 2018, Pieces of Peace, Our Commitments to peace-building for a plural world. rotarypeacecenternc.org has a link to the video live stream feed of the conference that was recorded. 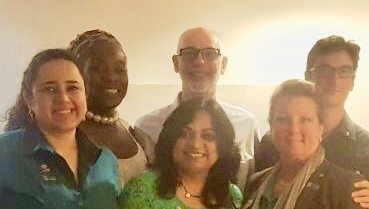 Rotary Eclub of District 7255, Club President Rotarian Christopher McBride is a contributor to the Rotary Foundation as a member of the Bequeath Society since 2013, and so he was invited to this event as a guest of the Rotary Foundation again. But this year the invitation was accepted. Carefully making the 500+ mile trip southward at a steady pace it took about 9-10 hours. Landing at the home of NY friends who recently retired to a location near Duke-UNC in Chapel Hill, he arrived on Thursday. Neil Curtis is the Air Rights Specialist at Douglas Elliman’s Curtis Group who is making high-rise development possible in New York City. Although he is very dedicated to the development of New York City’s architectural landscape, he has decided to pursue a long-time, heart-felt objective and help tackle the current economic crisis in Jamaica through the revitalization of agriculture through climate-smart, organic farming. With a strong family history in Jamaican farming, Neil understands the value and tradition of farming-to-live. 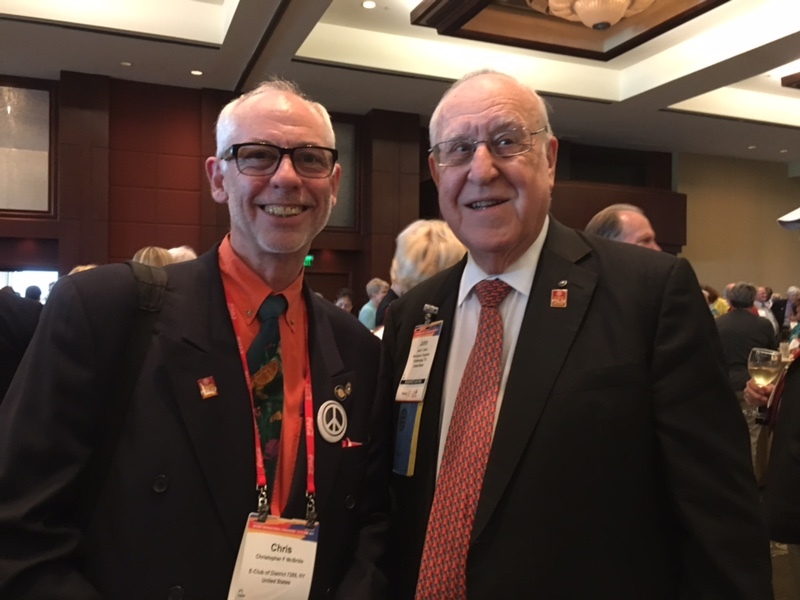 The Rotary Foundation 100 year anniversary was celebrated in Atlanta Georgia June 14, 2017. Jovemack's motto: "Mentoring Stewards One at a Time." 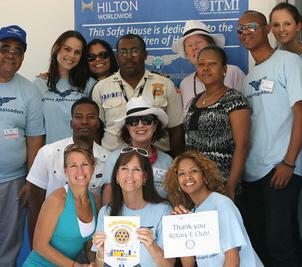 Eclub contributes to The Safe Center for women & children in need. Shop For a Cause & Give to a worthy place for those in need. Look at the devastation left behind by Hurricane Sandy. Can we view this image and not realize that we need to help? We are looking for grass-root suggestions/assistance from members and visitors, to make contributions to assist those among us who lost literally everything. We suggest we get involved in helping the Rotary E-Club as well as our District Governor Mario, financially with the distribution of needed help to the victims of this monster storm. without further delay. Every contributed penny will go to help tose in need. Please see Rotary "Makeup" for Printer under the "Download" section to the left. Can be found in "Rotary E-Club Projects" under the "Download" section on the left. 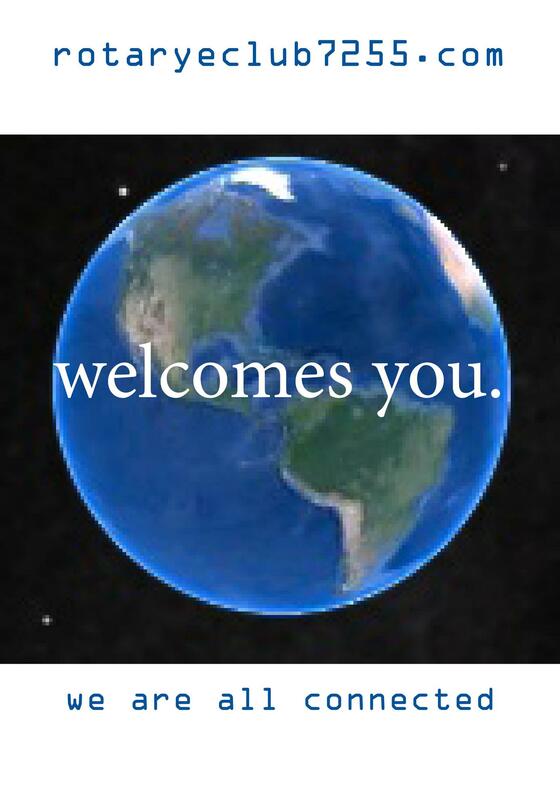 May wish to download our Rotary E-Club's "Membership Committee Handbook." THANK YOU THANK YOU THANK YOU for sending the funds! We delivered $1,400 of the money on this trip to La Feve School along with $10,000 of in-kind aid. Thechildren and teachers were very grateful. We delivered the next $1,400 on our mission on July 28. 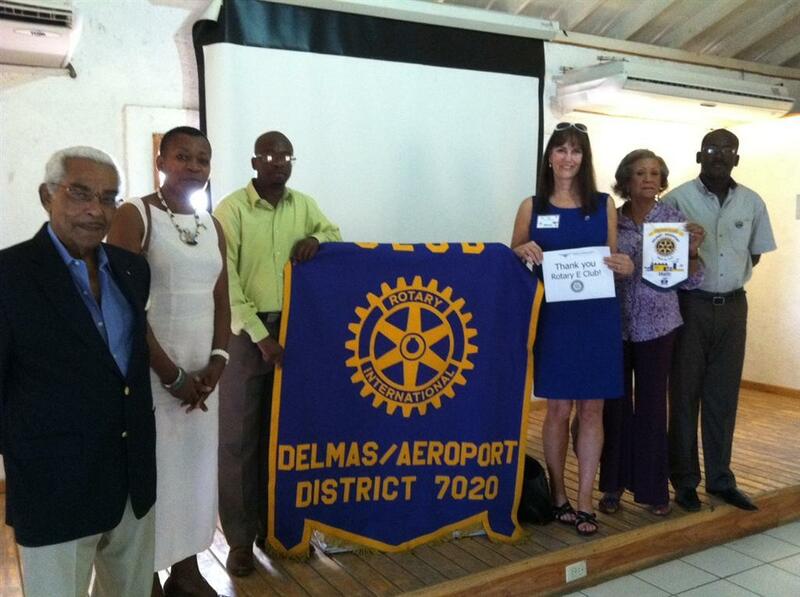 We did have the chance to share our project with the Rotary Club of Delmas near the Airport in Port-au-Prince and please see pictures below. Again, thank you and all the Rotary E Club members so much for the generous donation! The pictures are wonderful, the film clip is moving! Congratulations on a successful trip! Thanks for sharing it. I am particularly excited to see that you hooked up with a local Rotary club! I hope that this will blossom into a great cooperative relationship between the two clubs for the benefit of the Haitian children. 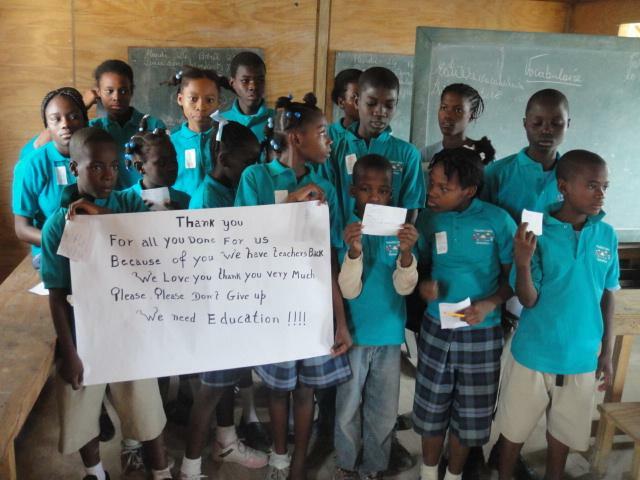 The club sent $1,600 to Airline Ambassadors and 100% of this money enabled the La Feve School to re-open their doors, and make education a reality for 150 students who are depending our the Rotary E-Club the children loved the new uniforms. 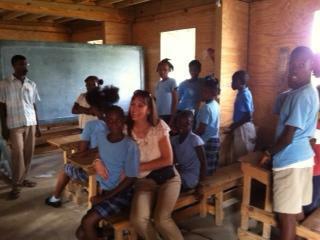 The school needs $1,000 per month to keep their doors open a provide for the school fees and a meal for each child. 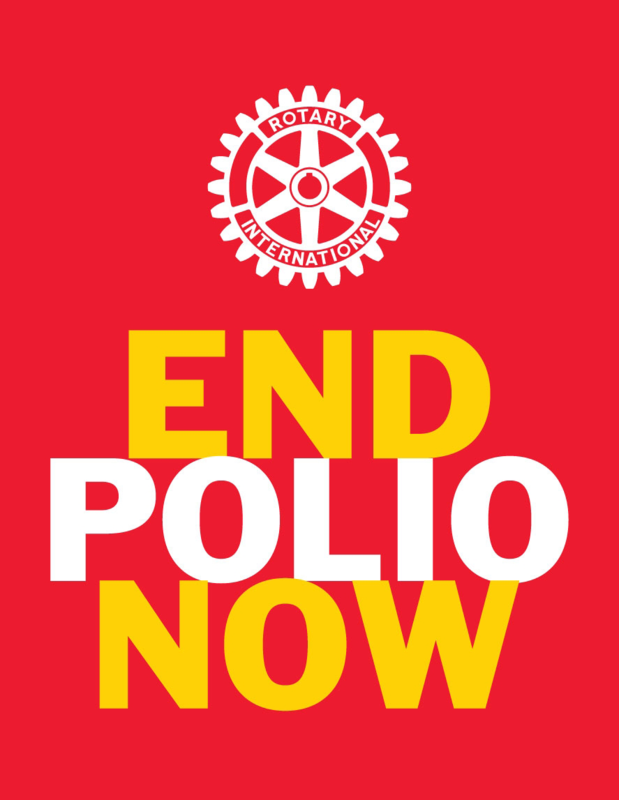 Let's show them what the power of Rotary can do.! Please see a "Power-Point Presentation of Haiti Projects" and "information for Tent Camp Projects" in the "Download" section of the Web site for a description of our projects in Haiti. 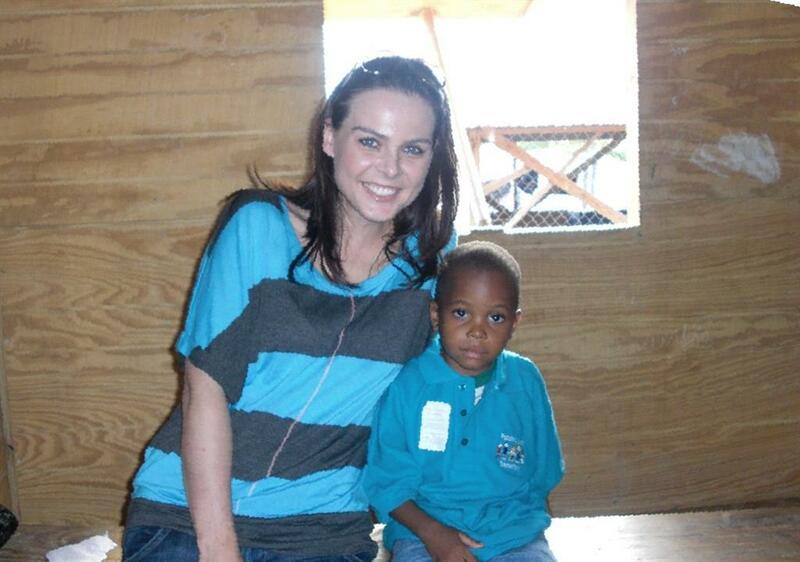 Thank for for helping make a difference in the lives of young children in the Earth Quake devastated Haiti. 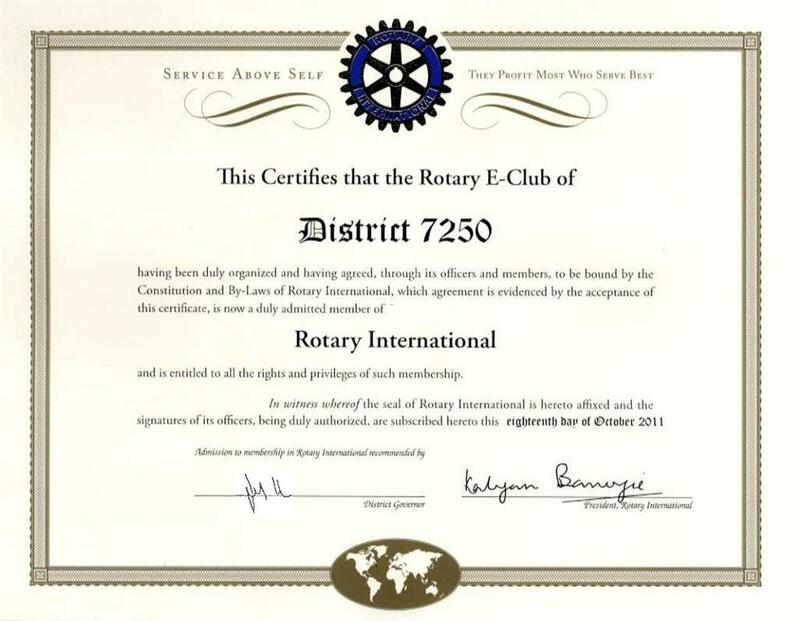 Because of the Rotary E-Club of District 7250 flexibility, we meet 24x7 on the world wide web site www.RotaryE-ClubLongIslandOne.org. We ask district leaders, around the world, and Rotary club presidents, officers and general membership, anywhere around the world, to please refer to us Rotarians you know who had either shown an interest in joining your Rotary club or had been members of your club and found that there busy schedule prevented them, to join, or continue their membership to due busy travel schedules or otherwise busy business schedule. 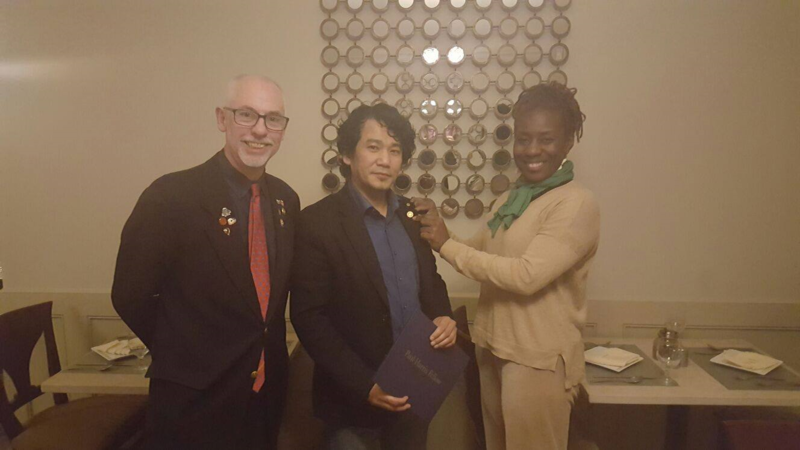 Thank you very much for referring Rotarians to us. Our meeting material is updated every Sunday at 8:45 A.M.
At the home page top left (under the Club banner) look for Club Meetings, then point & click on E-Club Meeting. "Home Stories News Calendar Speakers"
5).- in the dark blue highlighted box you will see "Register Online"
7).- Complete the Sign-In Panel that appears by entering your "Login Name" and "Password"
8).- Please leave a Comment about the meeting. It is important to enter a comment before you proceed. Your comments will be incorporated in the next meeting. 9).- Point and click on "Attend"
10).- Point and Click of "Return" in the lower right hand corners. You may wish to make a printout of these instructions by pointing to "File" in the top left hand corner of the screen, left click and hold while you scroll down to "Print": Point and click on "OK.."
An e-mail will be forwarded to you confirming your attendance. Please do not expect the registration to be updated immediately. Your President (Web Site Administrator) needs to manually post your attendance request. This is usually done in batches rather than individually. Members, please remember to register for the meeting in order to receive attendance credit. Rotary International expects members to participate in weekly meetings for a minimum of 30 minutes per week (as per June 2004 Council on Legislation item No. 04-18). You may wish to use "E-mail Message Center" in the private section of our web site or respond (by including "Reply-to-All") to the e-mail that announced the weekly meeting to leave more elaborate comments. The comment box in the attendance request area is limited to 200 characters including spaces and punctuation marks (actually more liberal than a twitter message). Repeated request to the ClubRunner management to increase the comment box have, unfortunately so far, fallen on deaf ears. 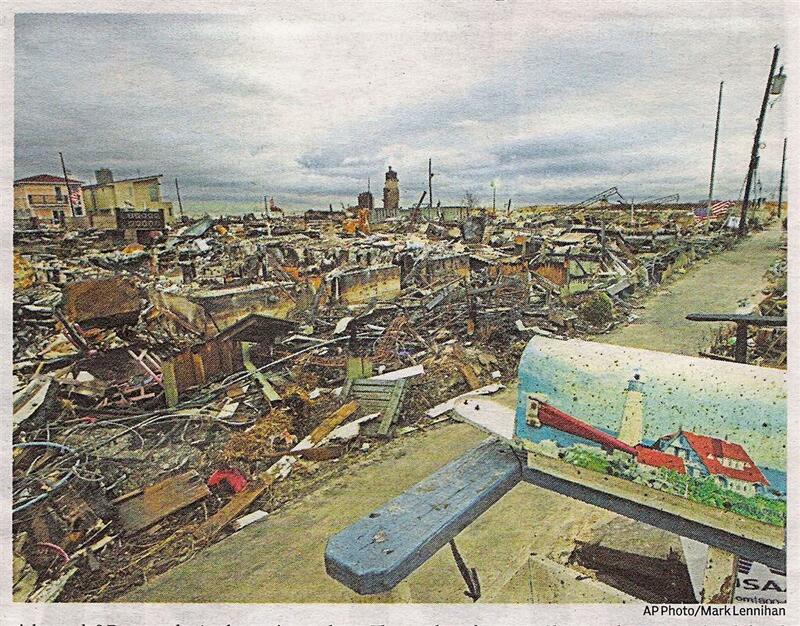 A letter from a Rotarian that makes the point of the tragedy of Hurricane Sandy! I know people are hurting in the Rockaways [and other places in Long Island and New Jersey], however, I am one Rotarian that was hit extremely hard in Howard Beach. I am the Immediate Past President (IPP) of the Rotary Club of Southwest Queens and have been devastated by the Hurricane. Not only did I loose one-third of my home and my car (my only means of transportation besides walking) I own and operate a Day Care that has been destroyed as a result of Hurricane Sandy. The day care was submerged under salt water and raw sewage in a matter of minutes. Thank God we were closed at the time (evening) when the surge hit. I have reached out to the families that have children in my day care and so far everyone seems not to be hurt, although some families lost their cars and parts if not all of their homes, as well as most of their possessions. Now we are all dealing with the aftermath. Since everything we owned was overcome by the hurricane waters, we lost everything: books, strollers, high chairs, toys, cribs, rugs, swings, changing tables, toddler chairs and tables, cameras, computers, phone, etc. You name it - we lost it! The entire day care has now been gutted to the bare beams. I honestly do not know if the day care can financially recover from the loss and fear that it won't. Although I feel a sense of obligation to my ten (10) staff members and the twenty-five (25) families in day care and twenty-eight (28) additional families in my pre-school program. This program has been their only sense of "normal" since so many of the children were displaced during the storm and there is no telling when and if they can ever return to their homes. Two of my own staff members lost everything and are so grateful they have a job to come to (for now). 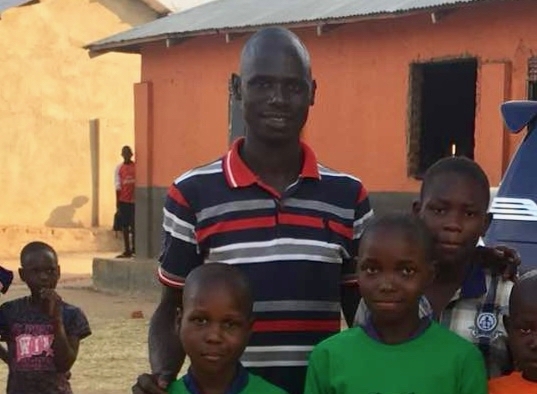 As a fellow Rotarian, I need your help for the sake of these children! We all have food and clothing and basic necessities now (thanks to Red Cross and donations from various outlets), but we need assistance in the re-building process; assistance that FEMA and other agencies don't help with. We need to put the pieces back together, to get the place up and running so people can go to work and earn money to re-build their lives. I am writing this today out of desperation for the children! To E-Club members, Rotarian visitors and the general public - please assist us in order that we may be able to help rebuild this Day Care Center. Every penny contributed will be forwarded to the Day Care Center!